Your Virtual Training Manager. Fully customizable development tracks that monitor for progress, missing tasks, completion and effectiveness. Track and develop your managers from the source of the application (filtered using NOA's custom screening), to termination, exit interview and every milestone in between. Your manager is your greatest resource and it's time we start developing this way. From the submission of an application, NOA will screen your applicants based on your criteria and alert you when applicable applicants have applied. NOA can also email the applicant automatically and even schedule interviews for you. 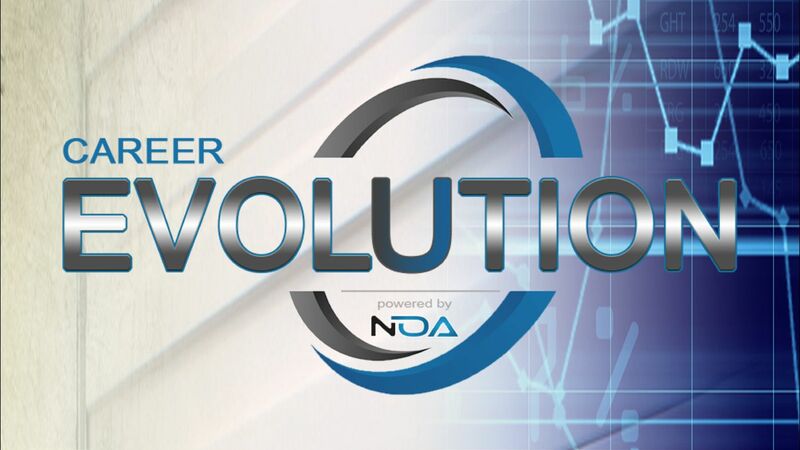 NOA monitors your manager's progress and success. If the manager is behind schedule or misses a milestone, NOA will alert you. NOA also monitors the managers performance in the field and alerts the supervisor accordingly. Every key measurable step of your manager's career is recorded within NOA's scorecard, from the initial application thru to termination and exit survey. Supervisors are alerted to key milestones and red flags. Your manager is your greatest asset and NOA's Virtual Training Manager will help develop your managers more consistantly, ensuring all aspects of training are learned, retained and on schedule.